Odoo is a fully integrated business management software created by a European company. This software is perfectly adapted to the American market, and is used all over the world, is available in more than 75 languages, and manages multi-currencies. Odoo has offices in the United States (San Francisco and New York) as well as Belgium, Luxembourg, India and Hong Kong, and has 500 employees, 1250 partners and 3.7 million users. The software provides users with professional applications to meet the needs of any business. 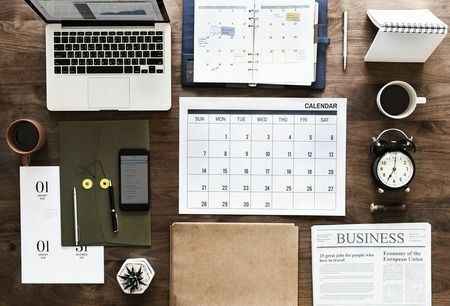 Odoo offers 30 standard applications (which can be customized) as well as a catalogue of more than 16000 applications developed by contributors from the Odoo community. Certified Odoo partners around the world are experts in deploying the Odoo solution. You can find a list of the nearest Odoo partners directly on the Odoo website. The Odoo integrator supports companies in the successful implementation of the software. Captivea is an Odoo certified partner. We have successfully supported many companies in the realization of their business management software project. Our teams of experts (project managers and certified developers) provide their expertise, knowledge and experience to companies that want to increase their profitability with Odoo. Captivea is an international company with offices in the United States and Europe (France). Our customers in Europe and North America trust us and are satisfied with our support. 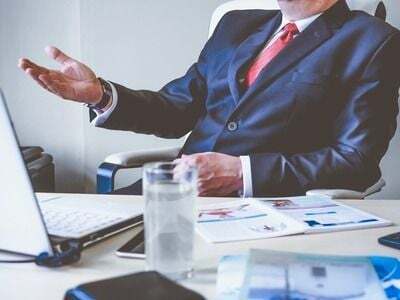 Our objective is to help companies increase their profitability and ROI with the implementation of customized business management software. 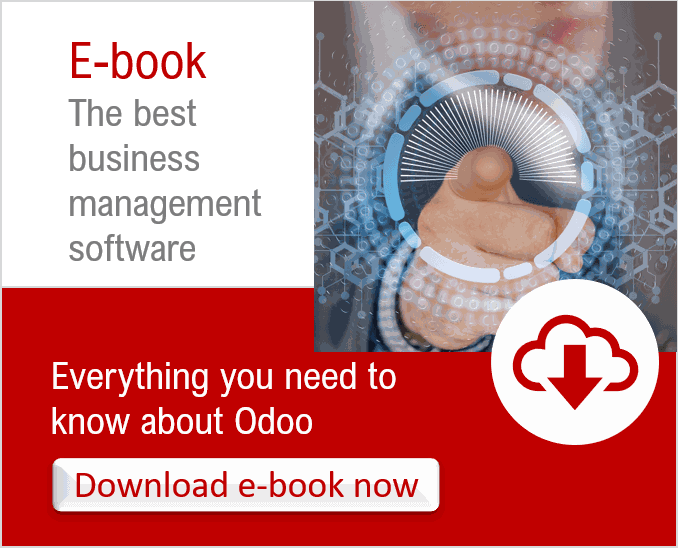 Download e-book "Odoo: the best business management software"